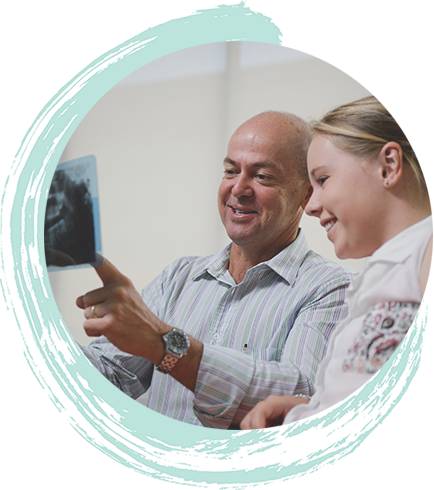 Ethos is one of the largest orthodontic groups in Australia, delivering the latest orthodontic treatments for adults, teens and children. At ethos, we combine the latest orthodontic treatments for adults, teens and children, with a unique, tailored approach to patient care. From your very first visit, we focus on you – your health, your comfort, your lifestyle – offering you the very best orthodontic experience. The ethos team brings a fresh, innovative approach to orthodontics. 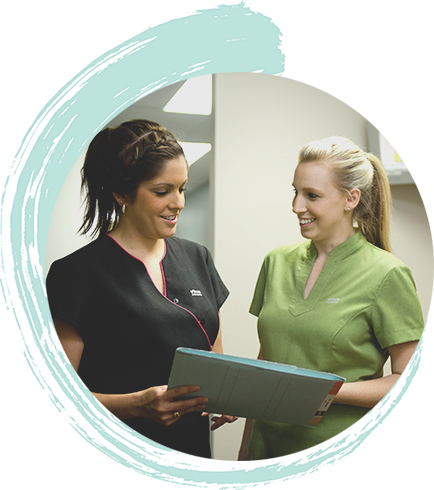 Advanced treatments, flexible payment options, comfortable environments and friendly staff are all part of the ethos experience. Whether you are looking to achieve a stunning smile or improve alignment or function, you’ll be in good hands. Our experienced team will work closely with you to understand your goals. And our extra care will give you a sense of confidence and wellbeing right from the start. 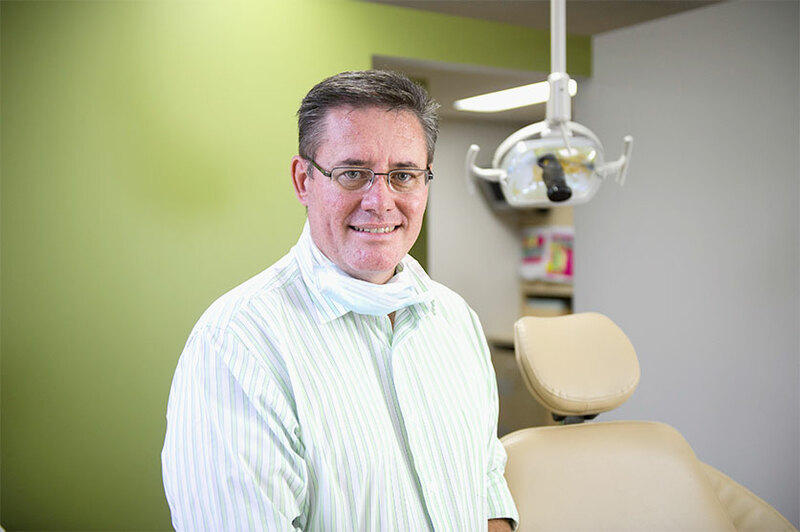 Learn more about our capable orthodontic team!